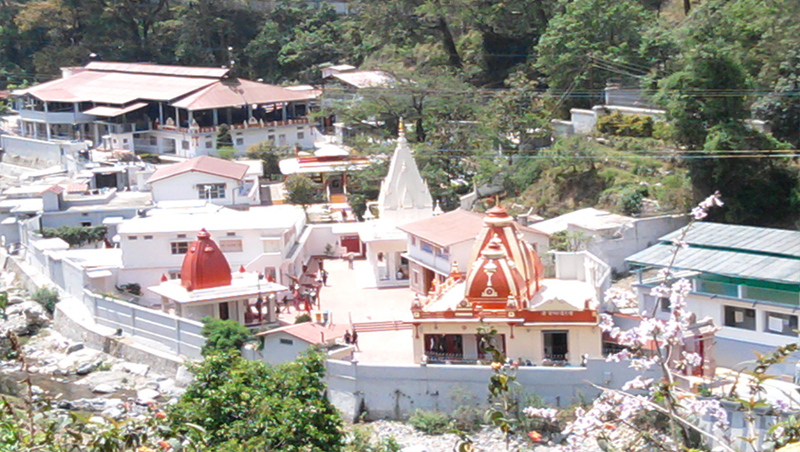 Char Dham Package offering a comprehensive tour and travel packages are Chardham Yatra with Nainital and Char Dham Package with Nainital Tour, chardham yatra with nainital, char dham package with nainital tour, nainital tour packages. Uttarakhand is a state situated in the northern part of India and is famous for its natural vegetation and scenic beauty. 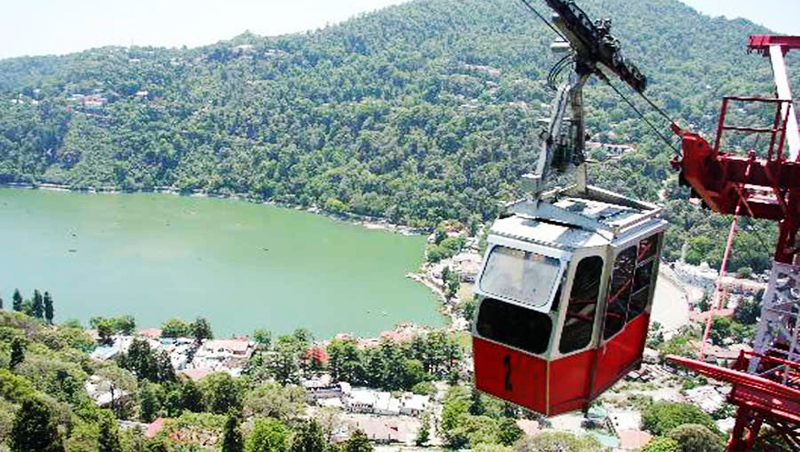 We are offering a comprehensive tour and travel packages to the hilly state, which includes some of the popular tourist destinations like Nainital, Mussoorie, Kasauni and Jim Corbett. 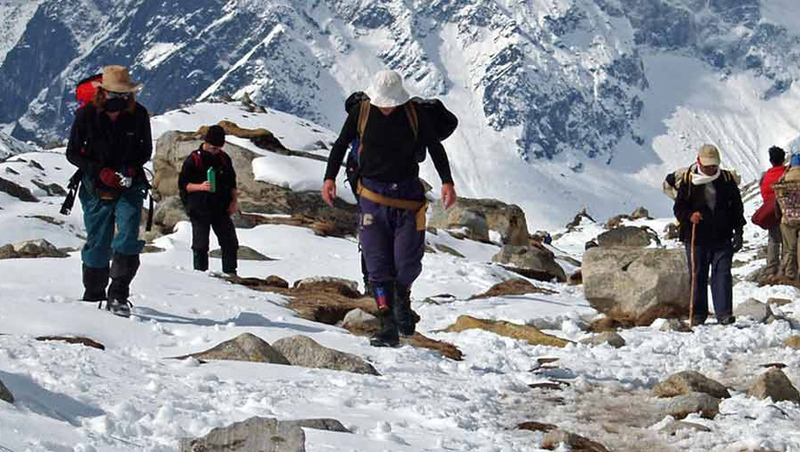 Uttarakhand has been described as "the most beautiful land in the mountains of the Asian sub-continent". The region,with its beautiful mountain ranges, rivers and green dense forests, offers immense and unlimited opportunities for pilgrimage, adventure sport, sightseeing- something for everyone. 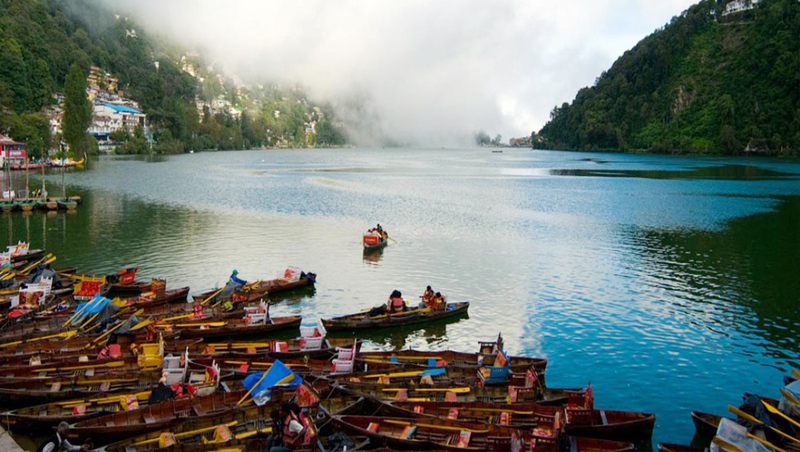 The beauty of the mountains of Uttarakhand with scenic riverbanks, traced fields, forest ridges and most picturesque hamlets are beyond human imagination. Morning After break fast drive for kausani .Check in Hotel. Overnight stay. 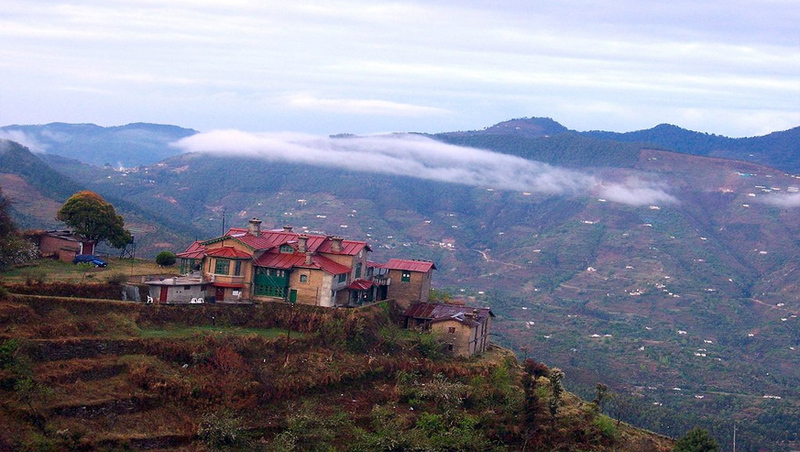 Morning After break fast drive for Almora visit Ranikhet in Rout .Check in Hotel in Almora. Overnight stay. Morning After break fast drive for Nainital.Check in Hotel. Evening enjoy Mall road bby walk. Overnight stay. Morning After break fast Full day enjoy Nainital. All lake Boating and Back Your hotel at Night. Overnight stay.